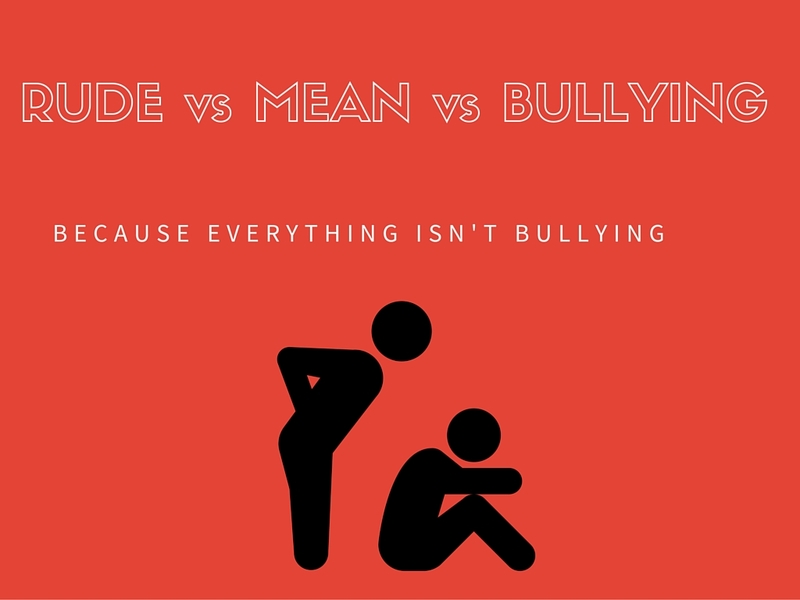 GuardingKids.com: Is it Rude, is it Mean or is it Bullying? I don't know about you but I grow weary of the constant reports of students being "bullied." Now I know there are children who are truly being bullied, who are afraid to come to school, find it difficult to concentrate on their work, have no friends, and are withdrawn and depressed because of the constant abuse of a school bully. When real bullying occurs, I am the first to advocate for any student in that situation. I investigate each claim and I do everything I can as a School Counselor to empower and support the student targeted, involve parents and administration who address the situation from a legal and disciplinary angle, and get help for the bully. Is your Snapchat being spied on?